Last week I was so excited to chat with Venessa, founder of Vixen Pop of Boutique & Fashion Show. 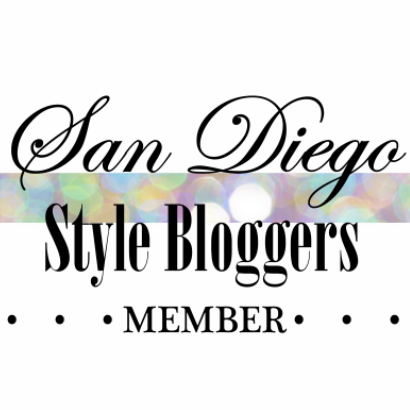 She expressed her desire to work closer with San Diego Style Bloggers and shared ideas for the future, which I was extremely excited about!! 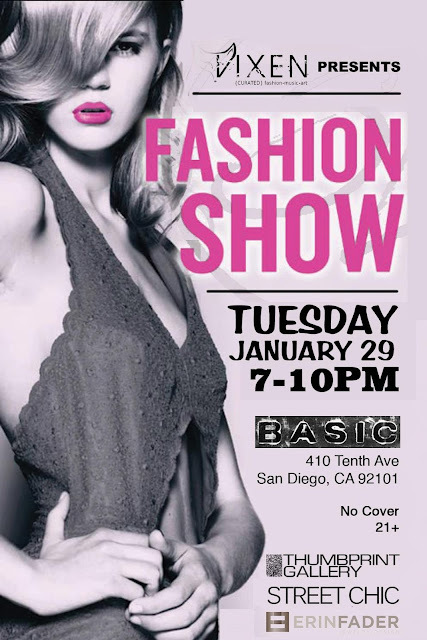 www.VIXENsd.com hosts these fabulous fashionable events, usually on a monthly basis, which highlight local designers! The next event will be "popping up" this Tuesday, I have listed all the details below! Hope to see you there! "Come shop from amazing indie and established clothing and accessory designers offering KILLER discounts to VIXEN followers for one night only!! Enjoy DJ'z spinning your favorite beats on the onez and twoz, an art exhibit by Thumbprint Gallery www.ThumbprintGallery.com, food and cocktails, live artists puttin' it down for ya, and a fashion show featuring the lovely VIXEN models! Hooked up SWAG bags with a value of $ 50. While supplies last soooo come on out and shop, sip, and chill with us!!! Don't forget to 'like' Vixen SD here!